Japan’s earthquake and the tsunami that followed have had a devastating effect on the country and its people. The cost of human life is unimaginable and unquantifiable, and our thoughts are with all those affected. 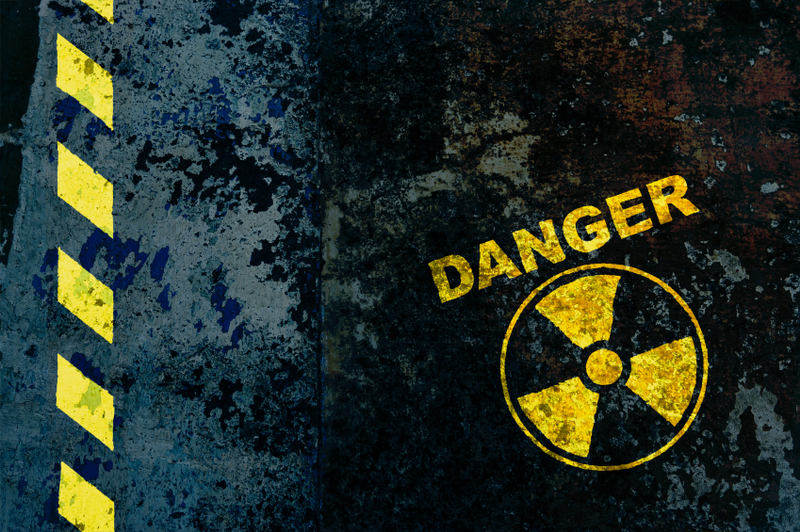 Now no less than three nuclear reactors are in danger of overheating, potentially causing uncontrolled radiation leaks. But this is a clean energy source, right? We don’t have to look too far back in history to be reminded of the serious disasters of Chernobyl (1986) and 3 Mile Island (1979). Another key issue is that uranium can end up in nuclear weapon production. It’s very hard for us to trace which suppliers’ uranium ends up in weapons production…who wants to admit to their investors that they are profiting from nuclear armaments? Although it’s easy to provide some extreme examples – Zimbabwe are supplying uranium to Iran. Of course, the solution is to make sure that you’re not supporting uranium miners through your investment and superannuation portfolios. Many JustInvest clients choose to ‘screen out’ uranium miners, in order to have peace of mind that their portfolio is invested responsibly. To find out more about Responsible Investing, contact us now.